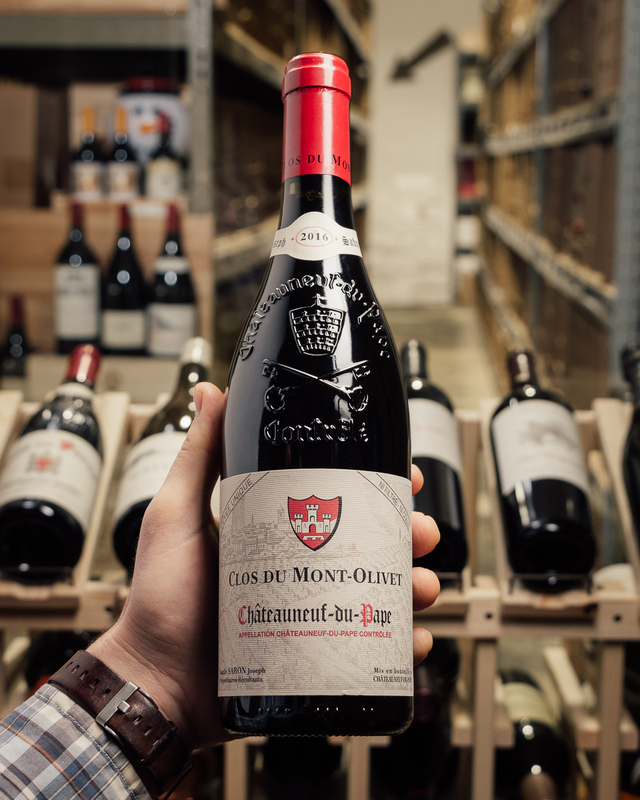 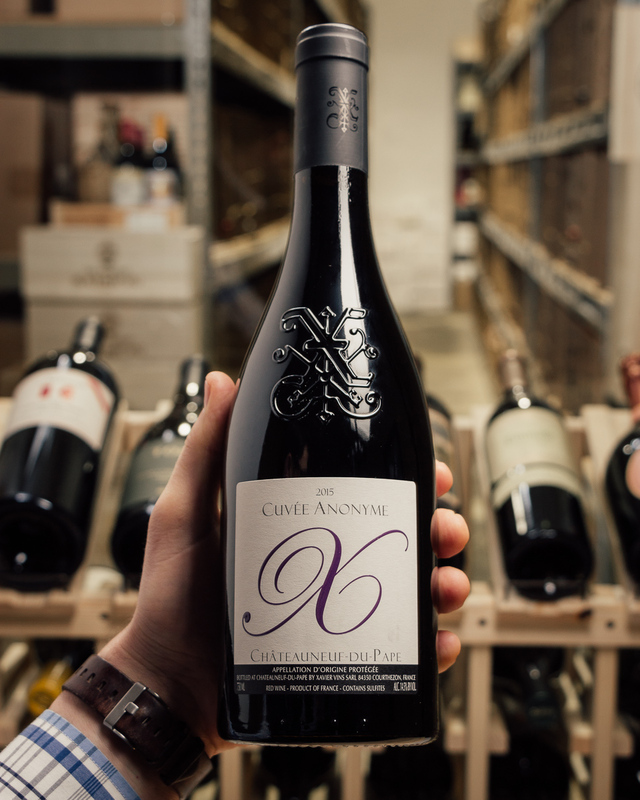 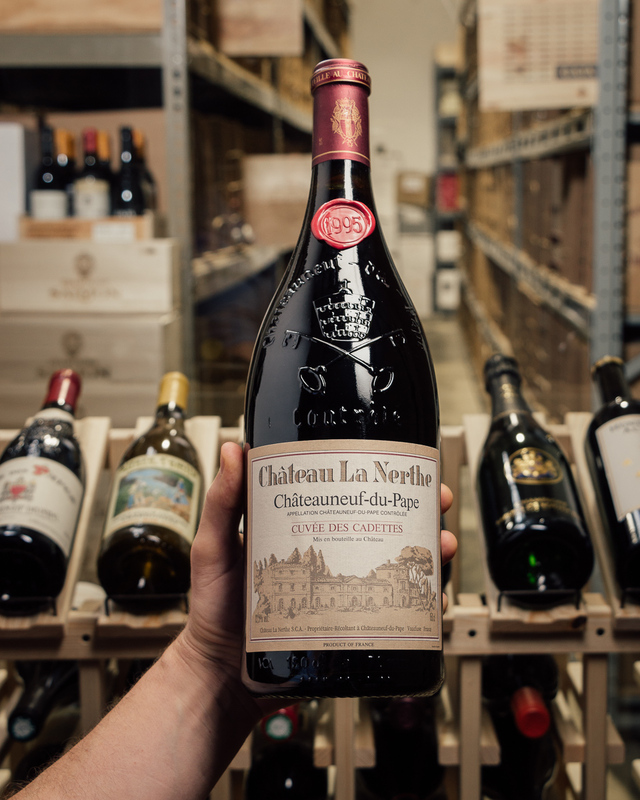 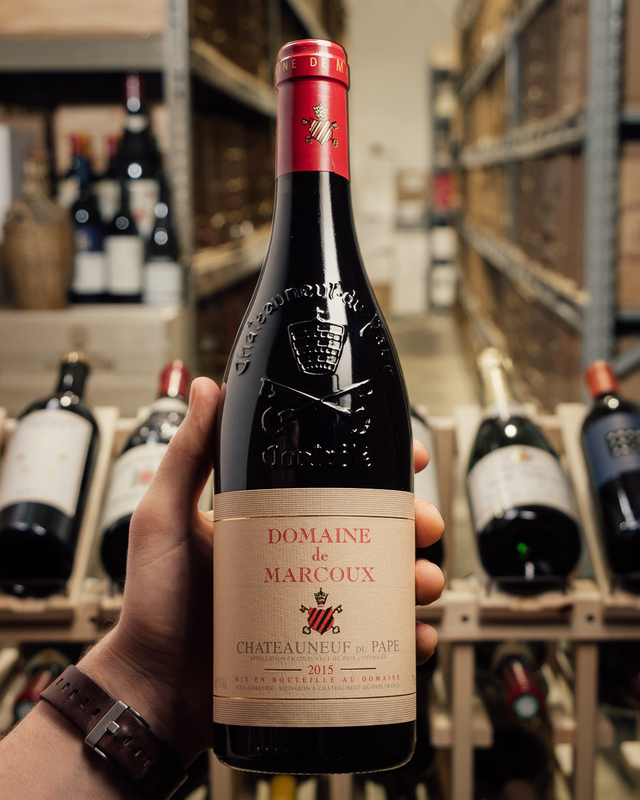 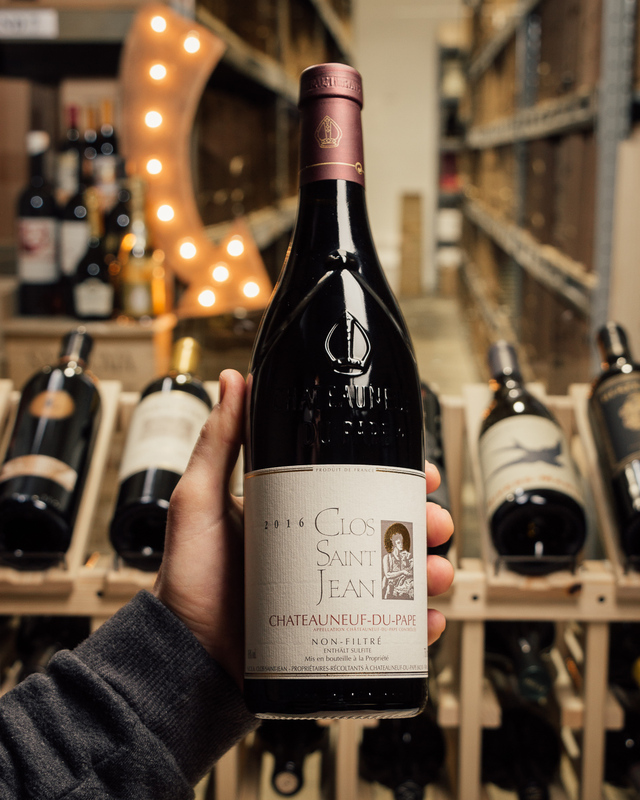 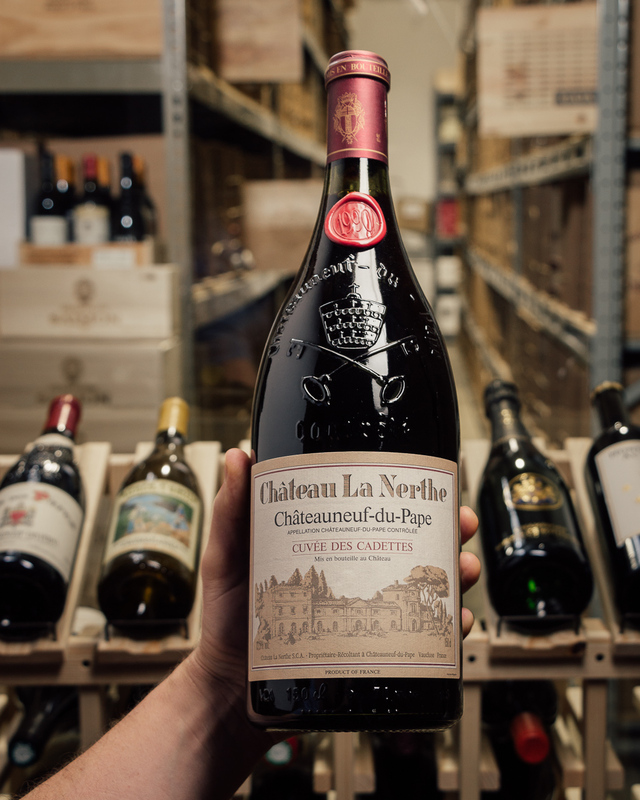 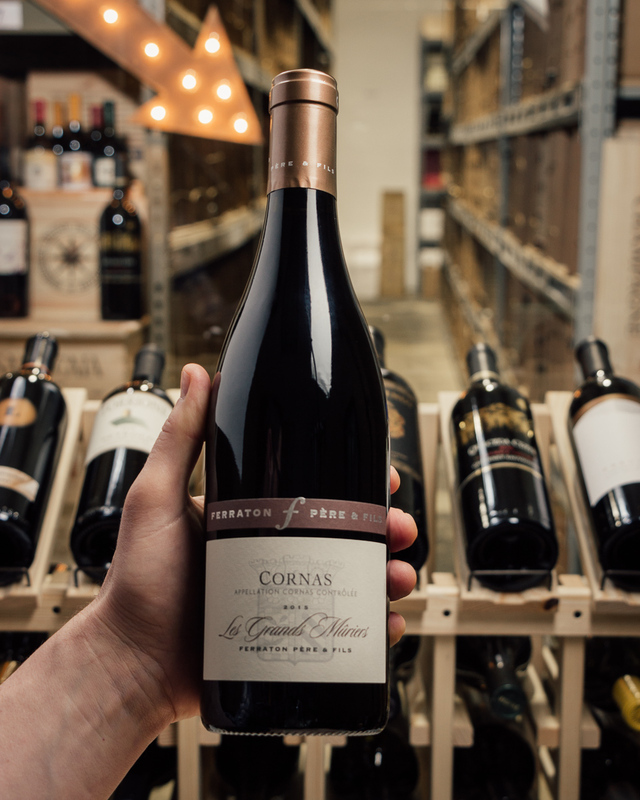 From the magical 2016 vintage in Chateauneuf where you had to really try hard to make bad wine, comes this legendary collaboration between two of the finest producers in the world. 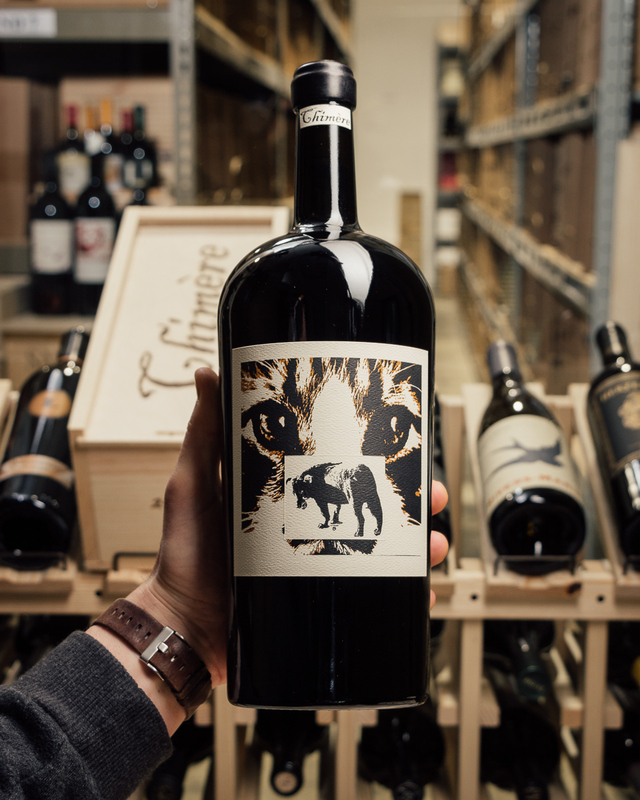 This is a unicorn wine! 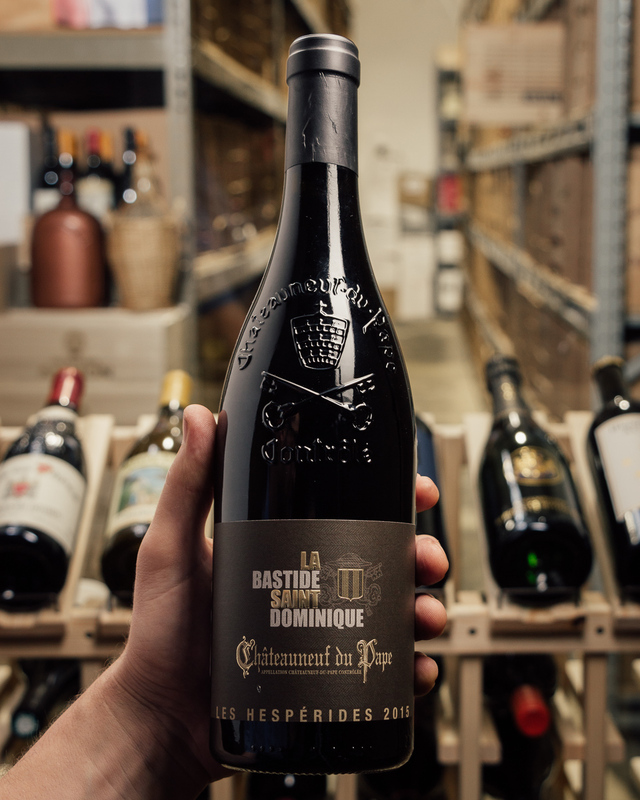 Sold in the original wood box, only one up for grabs! 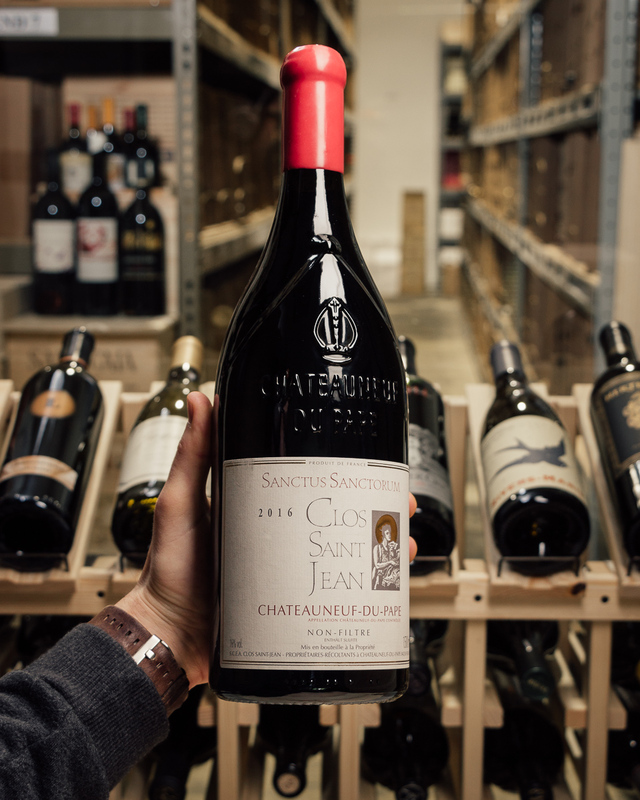 A collaboration project between California's Sine Qua Non and the Rhone's Clos Saint Jean.